Designers need their tools, their techniques, processes, devices and applications to act on their creativity. Without these tools they would not be able to be creative. They could have ideas and think about possible solutions but they would not be able to materialize those ideas or even present them in any other way than to give a description. A designer needs his tools. Most designers cherish their tools of expression. They are the tools of their craft, of their mastery. With the use of computers it is no different. Nicholas Carr describes this relation well in his 2013 book ‘The Glass Cage Automation and Us. In 1991 Paul Heckel, a software developer at Apple Inc, devised a set of 30 rules to guide software designers in their creativity. In short, the software designer had to learn to think like a communicator and to practise an artistic craft as well as an engineering one. Basically he saw software design as a new discipline in what he calls communication crafts. ‘Communication crafts’ is an overarching term to describe most of the creative disciplines such as writing, painting, film, drama, photography, architecture, music and computers. A table in his book shows these categories of communication crafts on a timeline. He claims that most communication crafts started as inventions and then slowly evolved into an art form (Heckel, 1991). In my research I was trying to correct or extend Heckel’s table because some crafts were missing. Why is there no mention of any form of design for example or why does the timeline of the table stop at 1979? Clearly a lot of these crafts have seen an enormous evolution with the arrival of the Internet. Photography for example became a mass activity – far from what Heckel calls an art form. 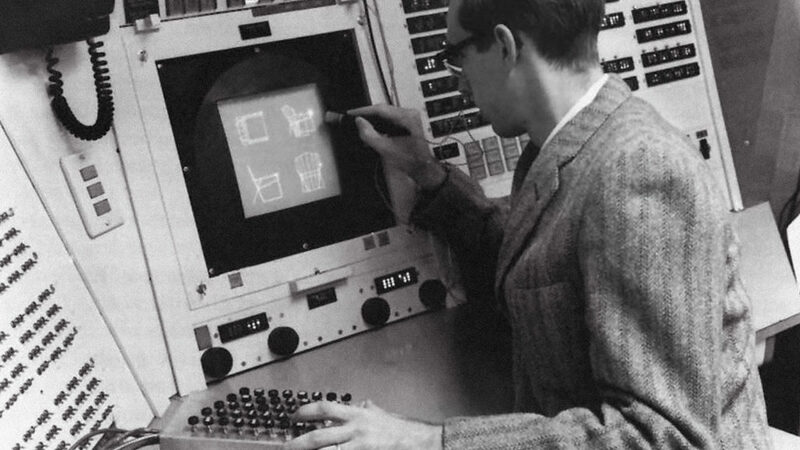 Computer interface design never became a real art form, as it transformed quickly into a highly monitored system devoid of any form of emotion or personal expression. Technology thinker, Albert Borgmann, argues in his book, ‘Technology and the Character of Contemporary Life’ that technology is taking away a very important part of our lives. Automation and technology are aimed almost exclusively at production and consumption with little regard to custom, craft and tradition (Borgmann, 1984). People embrace new techniques or innovative tools as an art medium and become artists in a new field. They surpass the initial intention of the tool, by becoming extreme experts with a high level of craftsmanship in using the tool. At the same time, in a parallel flow, a mass movement of people use of the tool on a daily basis. There is a difference in the ‘creative magnitude’ between these two groups of people when they use their creativity support tools. Ben Shneiderman claims that creativity support tools vary in terms of the computing and programming skills required to use them. Some early creative tools, for example to visualize web based graphics, required some level of programming from the user. Shneiderman tries to bring programmers that design creative software and creative users closer together, in a similar quest as Maeda’s Design by Numbers initiative. He points out that there are many ways for computer science (CS) to support new tools and applications for the arts and design disciplines. Creative tools are becoming more automated, but they are also becoming more democratic. Automation has made design accessible for almost every person with a computer and an internet connection. That democratization, the easy access and the participatory, collaborative powers of the Internet have boosted everything in another more social/public direction (Jenkins, 2015). 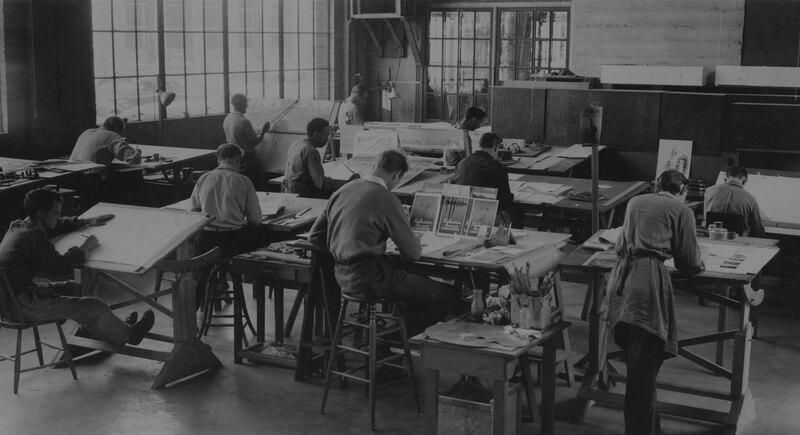 Thanks to the increased level of technological automation or the invention of a new disruptive tool or piece of technology, design (or any other form of creative work) changes from a specialized, highly skilled, individual activity into an easy to achieve commodity. The transformation usually comes with a decrease of value and quality of the product. Another behavioral pattern or phenomenon can be seen when certain old skills, tools, media or even technology are not cast aside when a new technological innovation appears, but rather, are preferred and embraced by a small group of people. By using old, previous ways of working they often keep their priority on customization, the need for uniqueness and originality, craftsmanship and quality over quantity. (The myth of the disappearing old medium). Borgmann says that by our dependence on new inventions and devices, we lose the social context in which things belong and we isolate ourselves from older traditions and customs (Borgmann, 1984). We could also say that the notion of imperfection makes its entry here. It is very difficult to understand for anyone outside the world of art or creative work. Especially for machines it is difficult. How can a machine for example decide what is a perfect line or an imperfect line, based on artistic preference? Another way to talk about imperfection in creative work would be to call it ‘the hand of the artist’. The author believes that the need for authenticity and originality, characteristics or values that disappear when there is more automation at play than necessary, is becoming more and more in demand these days. When does automation precisely happen, why does it happen and where does it happen? The arrival of technology as disruptive element in society only really started a couple of hundred years ago. During the previous 10.000 years change only happened sporadically. Some claim that before the industrial revolution there was another revolution called the industrious revolution. There was an increasing need for production and consumption of goods because of a change in the spending behaviors of families. People wanted more goods which resulted in a high demand for mass production. This article is part of The Automated Designer, a research topic studied for the author’s MBA thesis paper at The Berlin School of Creative Leadership. ‘Design’ is in all its facets and applications a functional pursuit, therefore it is usually ‘directed’ by technology.